I absolutely adore empty weekends that serendipitously fill up with perfect plans. Just as I was walking in the door, our Friday night dates told us to meet them at Masala in an hour. We hadn't seen them since mid-December, and we caught up over curries and Ballast Point beers in our favorite cozy corner of the restaurant. Then we toddled home to bed, my very favorite place, especially after a full week back to work! We were up early on Saturday and decided to try Marla's Bakery, a little café in the Outer Richmond a chef-friend recommended to us. The savory turnover whet our appetites for the baked eggs with fennel sausage and kale in cream served with homemade grilled bread. We talked wedding plans over Earl Grey tea before I took John to work, then headed back home for a quiet day with my to do lists, laptop and books. After a dressing fitting, I swung over to The Corner Store and hung out at John's little bar for a bit. 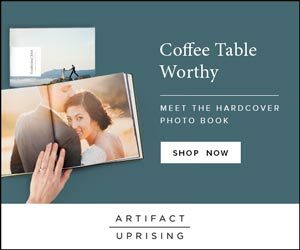 Though John probably wanted to bee-line home, I dragged us to Pottery Barn to check out dishware–and then we dashed home to feed my hungry guy. While the tomato sauce simmered, we visited with Bonsuelo, our neighbor's cat we were watching this weekend and who is easily the most hysterical, beguiling creature I've ever encountered. After our simple bucatini supper, we went back downstairs to lavish attention on this cuddly cat before crawling under the covers with Anthony Bourdain and his globe-trotting adventures. We were up early the next morning and after our sumptuous Saturday breakfast, John wanted to experiment in the kitchen with a cheddar-mornay sauce. There was some cursing from the kitchen, but when he placed two perfectly poached eggs set atop a flaky biscuit drizzled with cheesy, buttery sauce before me, I don't know that I've ever looked up at him with such awe. We had a quiet day working on our various projects, snacking on leftover aloo naan and visiting Bonsuelo. We even curled up with David Attenborough's Life of Birds before I caught up with my mom and sweated out a weekend's worth of indulgences. We ordered sushi for supper and hung out in our pjs–the perfect end to our laid-back weekend. Tell me, what were you up to this weekend? Did you check any New Year's Resolutions off your list, start a post-holiday detox, or take a little adventure to make getting back into the swing of things easier? I want to hear all about it! 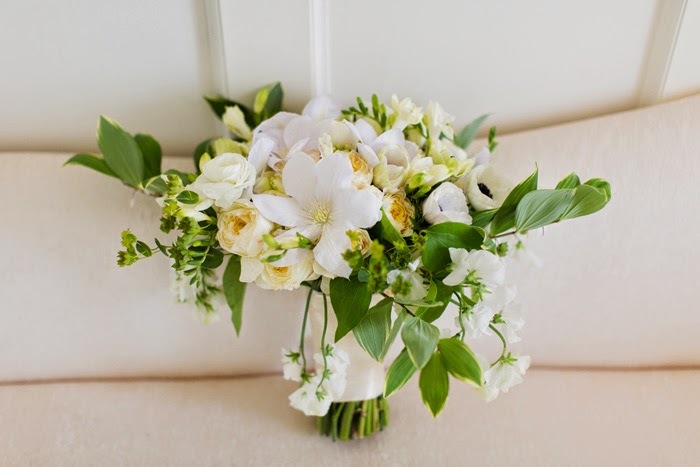 Image by Alisandra Photography, white and green bouquet by Blue Ridge Floral. My goodness, that cheddar sauce sounds amazing. I would LOVE to wake up to that on a biscuit.